German airline Lufthansa, which is celebrating 50 years of operations in Israel, is expanding its activity to another destination in Israel: Eilat. Lufthansa is celebrating 50 years of operations in Israel and launched, with Israel Ministry of Tourism, two new routes from Frankfurt and Munich to Eilat (Ovdah). German airline Lufthansa, which is celebrating 50 years of operations in Israel, is expanding its activity to another destination in Israel – Eilat (Ovdah). The company will operate four weekly flights on A320 aircraft to Ovdah, with two weekly flights from Frankfurt on Sundays and Mondays (from October 28, 2018) and two weekly flights from Munich on Tuesdays and Saturdays (beginning November 8, 2018). The opening of the new routes from Germany to Eilat is the result of cooperation between the Ministry of Tourism and Lufthansa, in which the airline receives a grant of €60 per passenger landing in Eilat. The grant is intended for marketing the new routes. 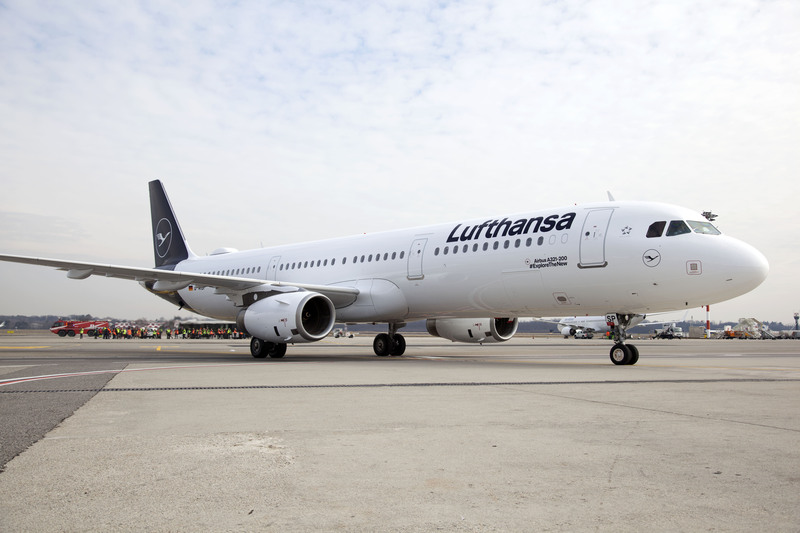 Lufthansa’s new flights will increase the number of tourists from Germany. In 2017, incoming tourism from Germany to Israel increased by 33% as compared to 2016. In 2017, 220,000 tourists arrived from Germany, compared with about 165,000 in 2016 and 160,000 in 2015. 40% of German tourists visiting Israel are return visitors. About 85% of German tourists visit Israel as independent travelers (FITs), with the average length of stay of seven nights. Please note: The Israel Tourism Ministry is not responsible for the company’s pricing or quality of service.